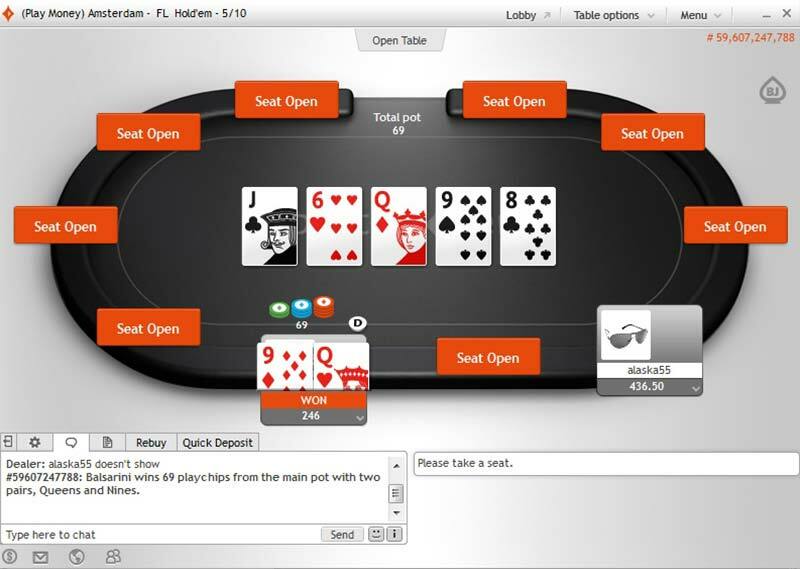 PartyPoker’s rationale for removing bonuses was to improve the user experience by avoiding the ’eternal grind’ of bonus clearing. 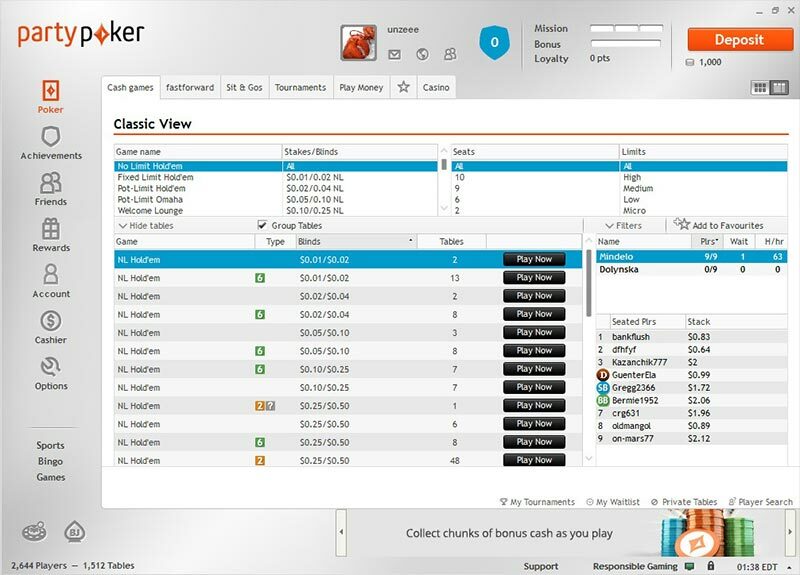 Rather than make bonuses instant without lowering their value – as PokerStars did in the past – they were replaced by instant cash options equivalent to up to 22.22% rakeback. 2016 Update – PartyPoker now offers Sit & Go Hero games, fast-paced 4 handed SNG bounty tournaments with a random prizepool up to 10,000 times your buy in. 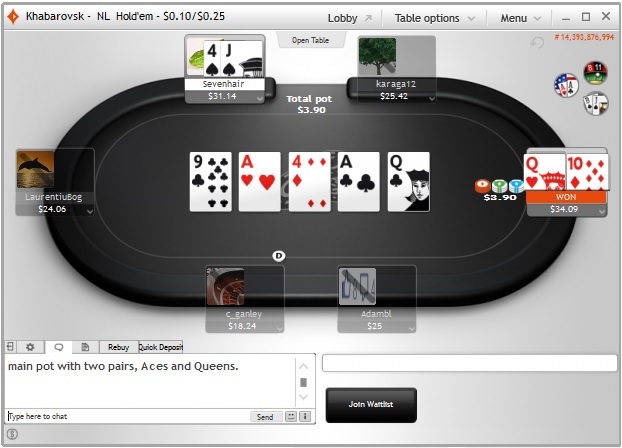 These games are PartyPoker’s spin on the Jackpot SNG (aka ’Lottery SNG’) format. The ’Rake per 100 Hands ($)’ and ’Rake Paid per 100 Hands (BB)’ columns are based on 80.7 million hands of data-mining research conducted by the Rakeback.com research department. 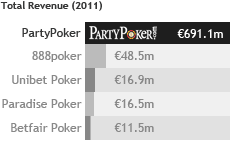 These figures were datamined from heads up, 6-Max and Full Ring tables, and are most accurate when the table is full.